I wrote about making your own character sheets last year right around this time. You can find that article HERE. In honor of the one year anniversary of my article, I thought it would be a great time to have pre-made character sheets available to our readers! YAY! Simply, download the Character Sheets PDF and you’re golden. There is no arguing that using these types of sheets can be very helpful while writing your book. It’s an easy go-to for basic information on each character. Since we all tend to forget the details sometimes, using sheets are a no-brainer. 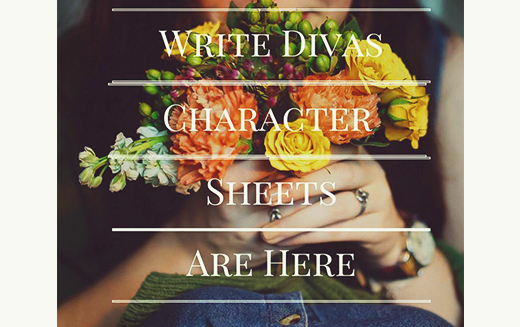 The Write Divas Character Sheet is our gift for you. Print it out, fill in the blanks, take notes, sketch character likeness, laminate it…whatever you want. It’s an easy reference that we took the work out, making it easier for you to organize your planning and research before, during, and after you write your manuscripts. 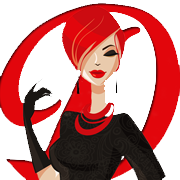 Look ahead for Write Diva Setting Sheets and Plot Sheets. 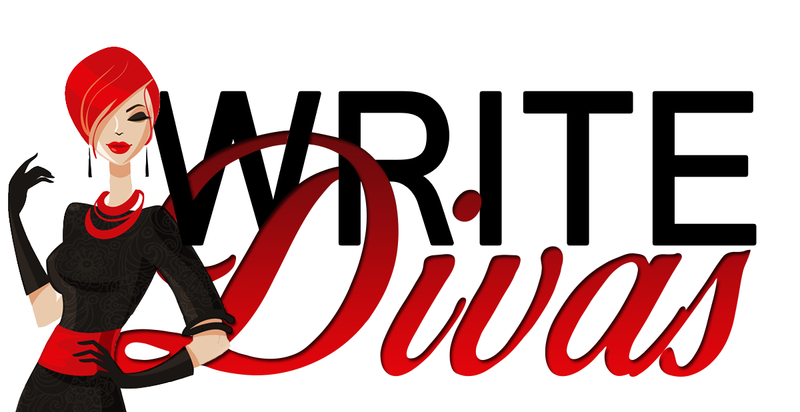 The Divas and I want you to write the best you can with the best tools you can find. Any little bit helps and we hope that using our character sheets can encourage you to become all you can be as a writer. Brilliant! Are you sure you are not making it too easy?